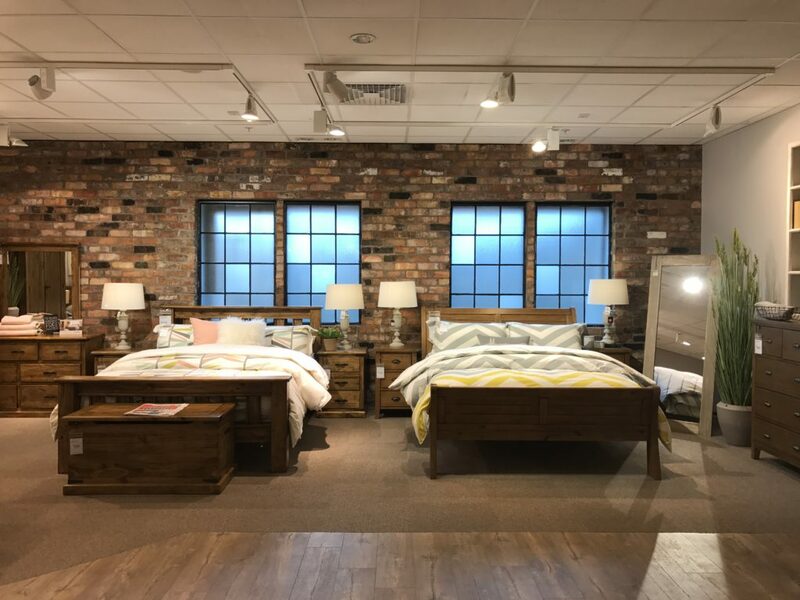 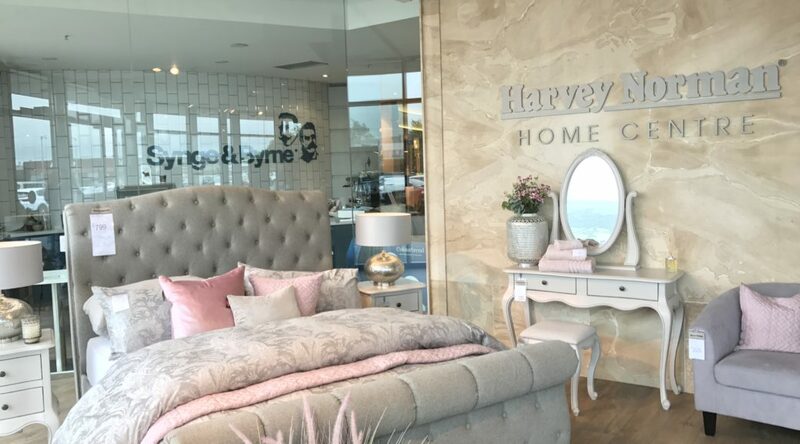 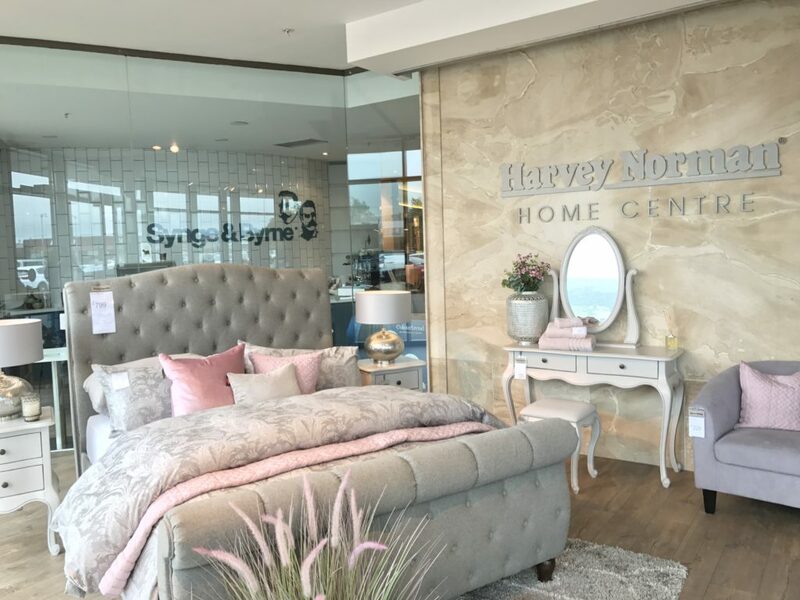 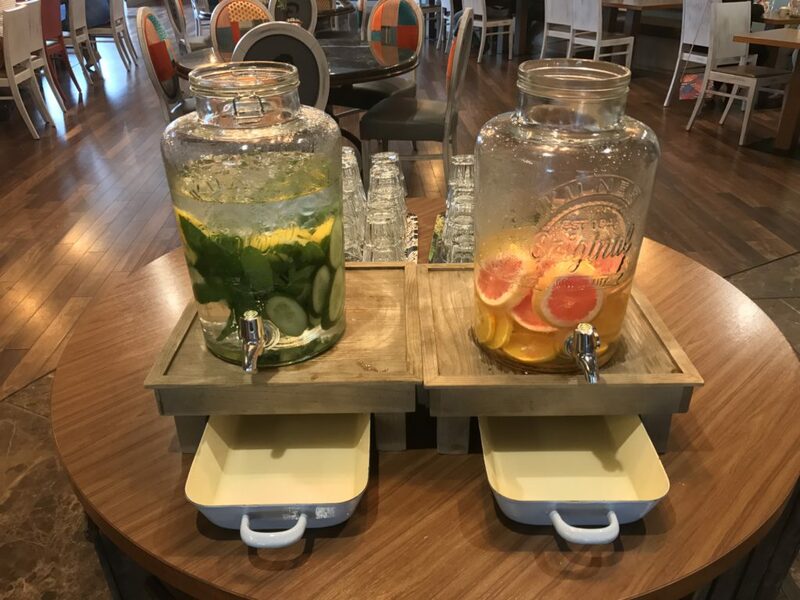 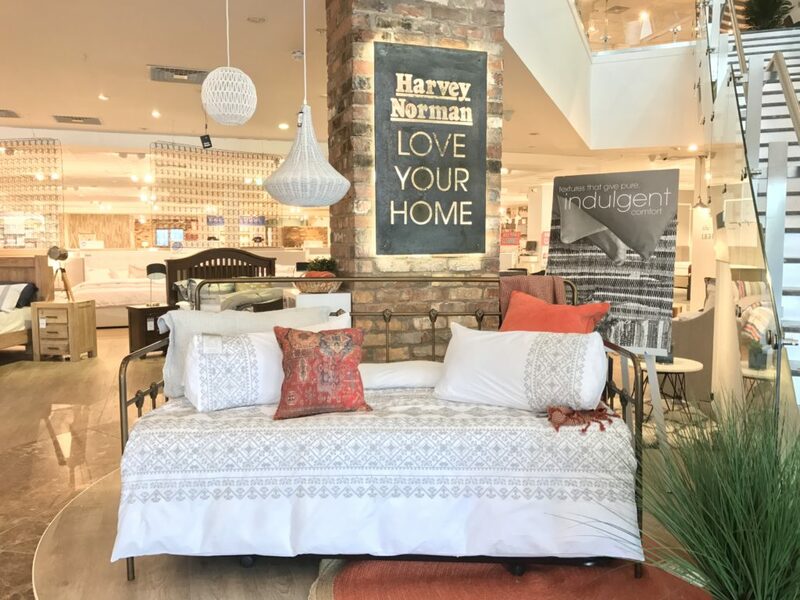 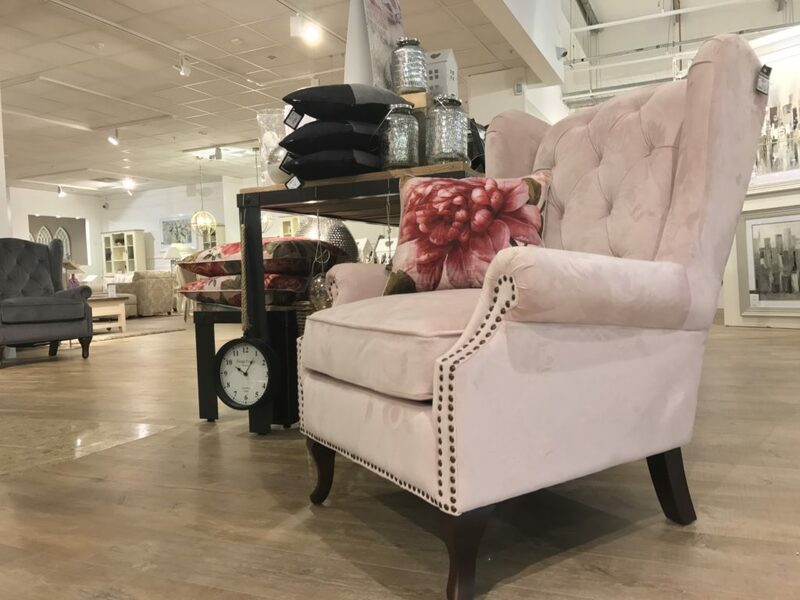 I was invited down to the beautiful Harvey Norman store on the Boucher Road in Belfast to meet their lovely PR manager Jenny and have a look round all their collections. 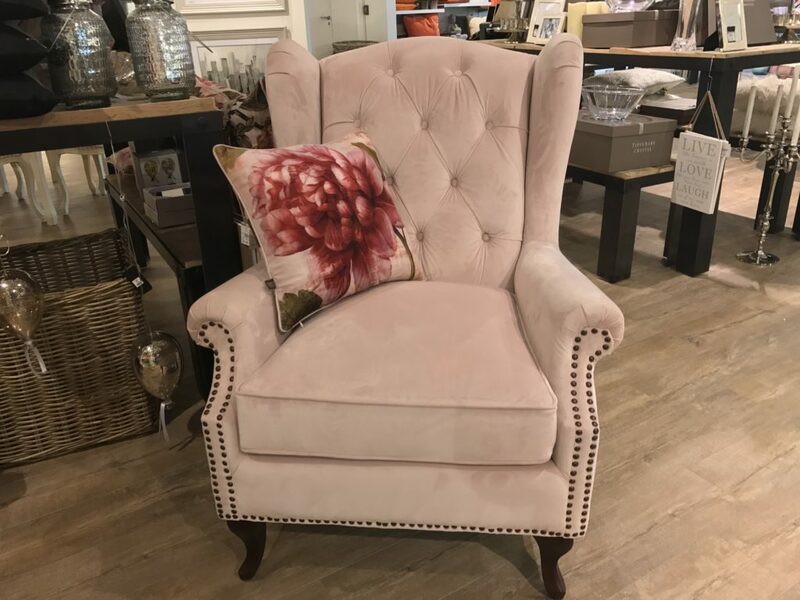 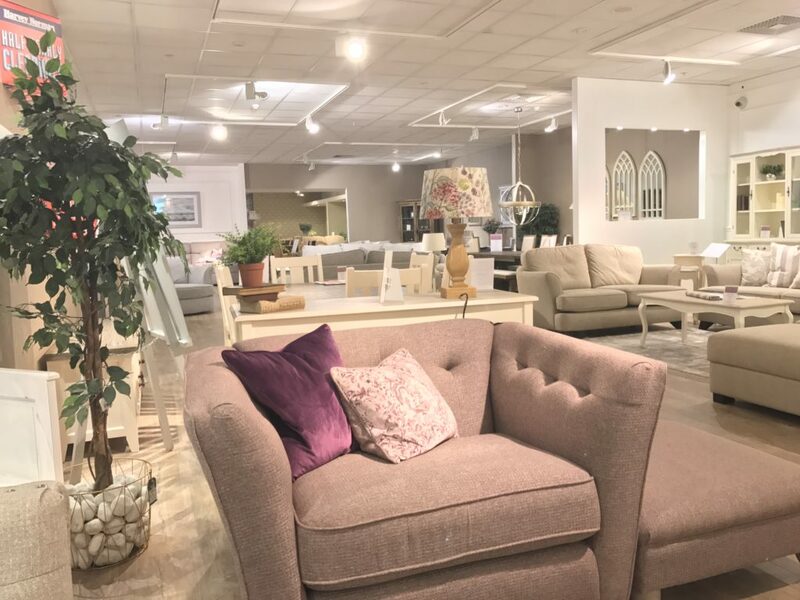 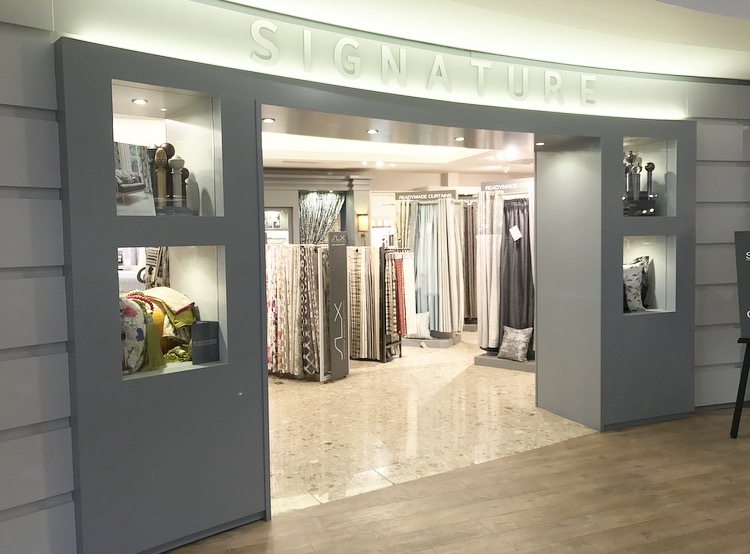 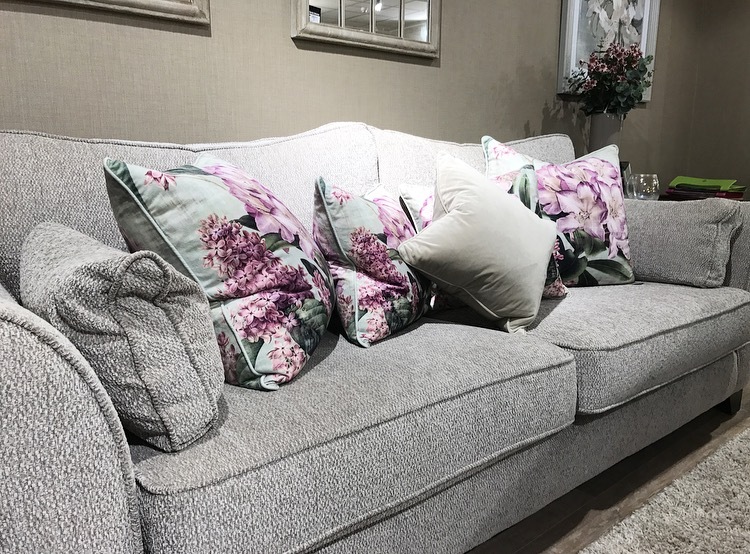 I had been previously for a look at their Voyage range of soft furnishings but didn’t have a lot of time to look around on that occasion so this was a real pleasure to spend time with Jenny and meet some other staff members whilst looking at all the stunning furniture & homeware. 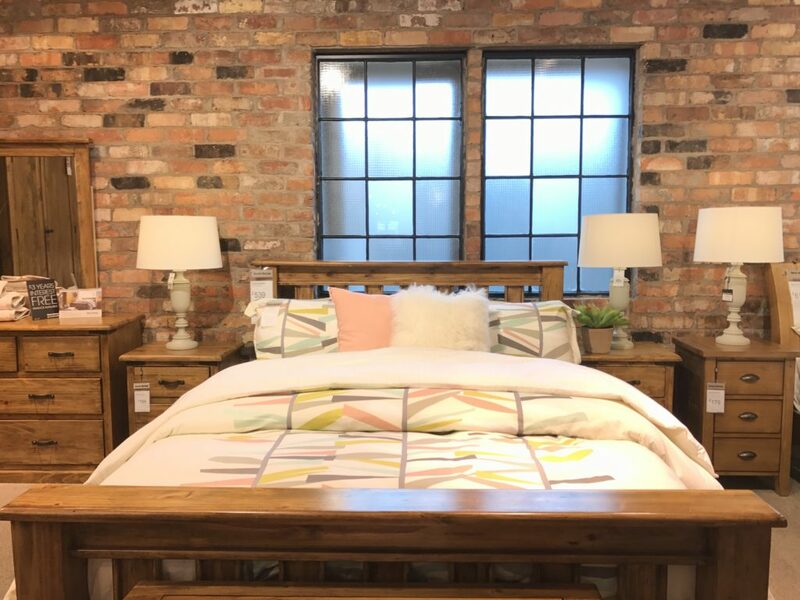 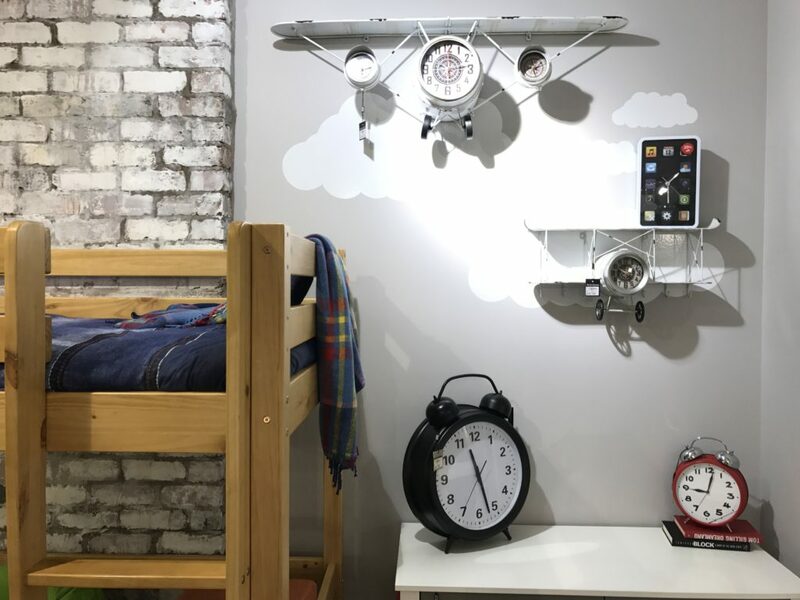 The showroom is styled and merchandised to absolute perfection with lots of quirky details such as these stunning New York loft windows which were very cleverly installed as a design feature rather than looking out of the original windows into a car park. 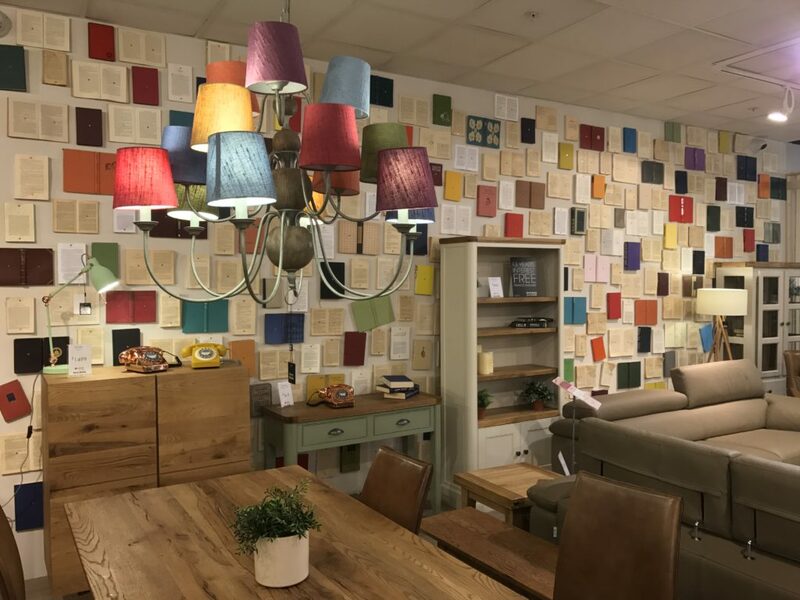 As I worked for many years in visual merchandising this hugely appealed to me and as I’m also fanatical about attention to detail I really appreciated all the little touches in this store such as the wall of vintage books and the hanging vintage books in one of the bedroom settings. 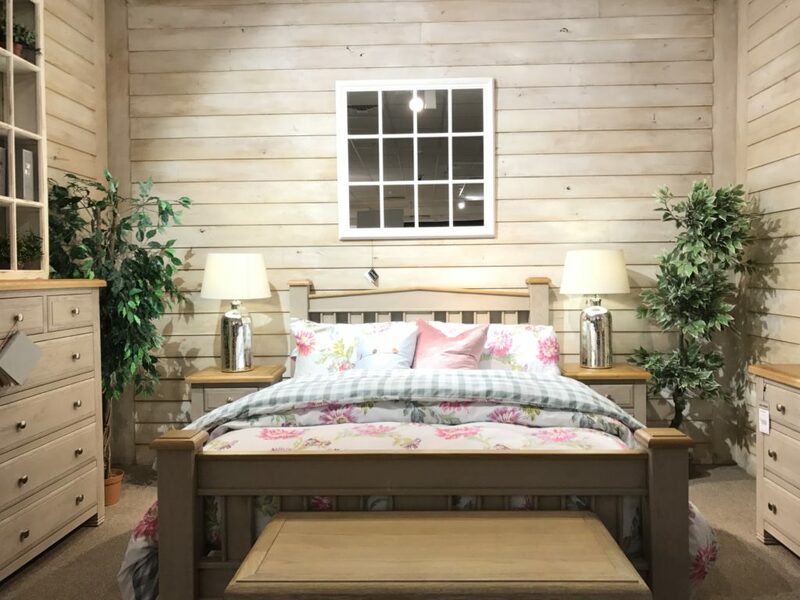 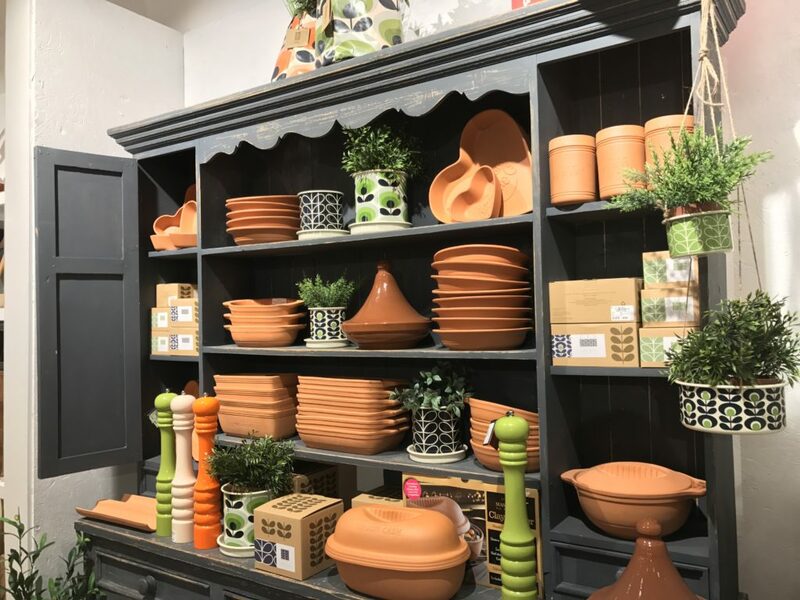 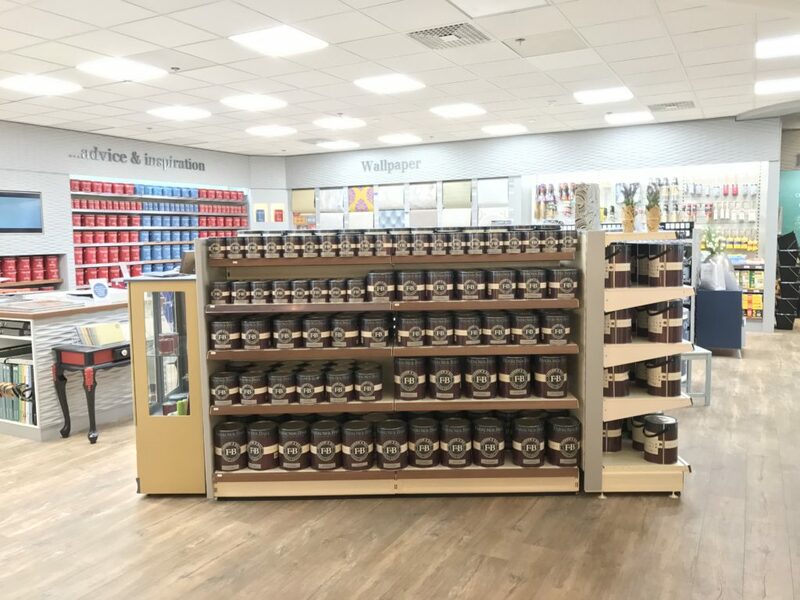 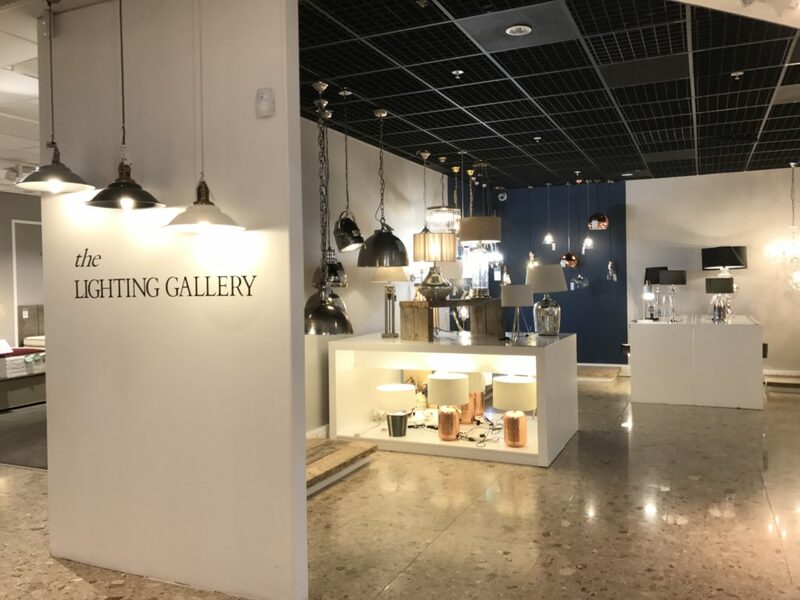 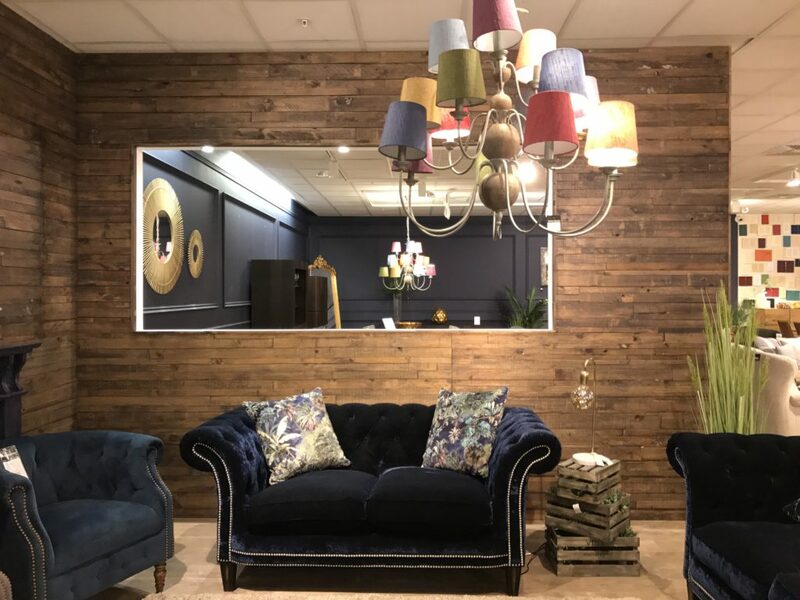 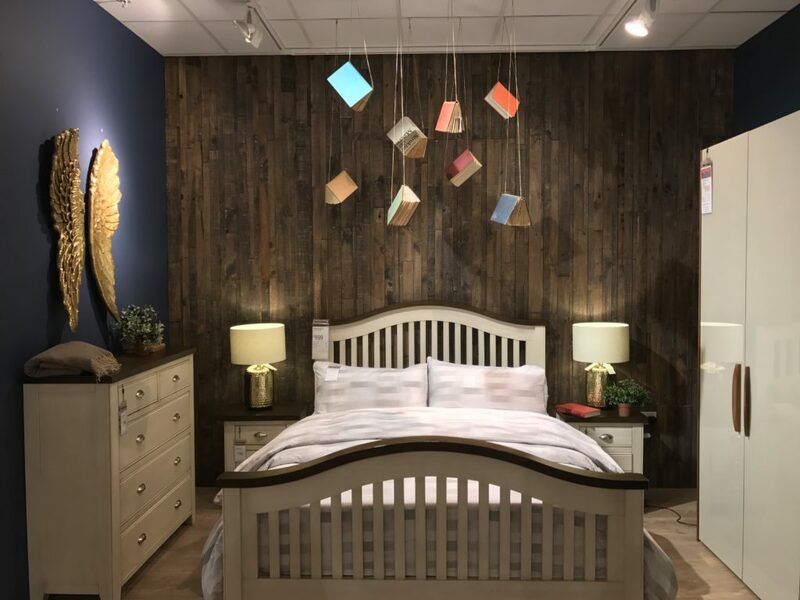 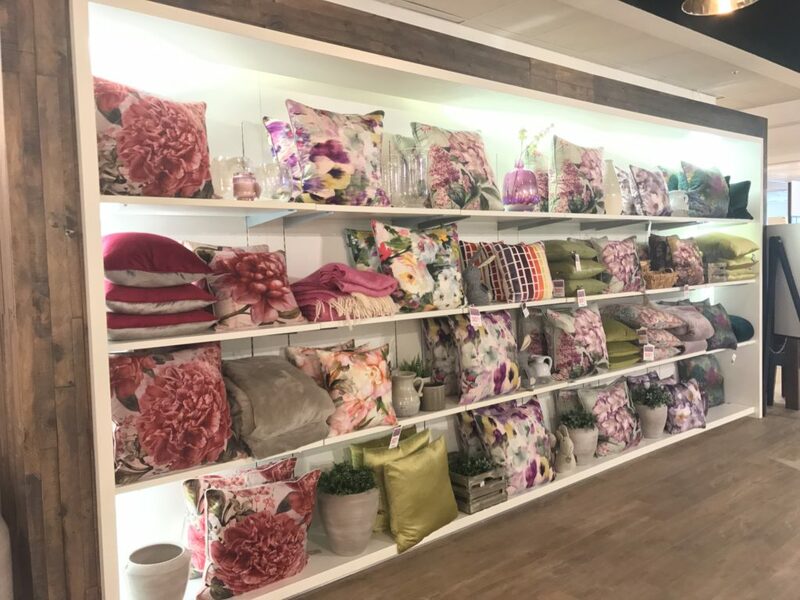 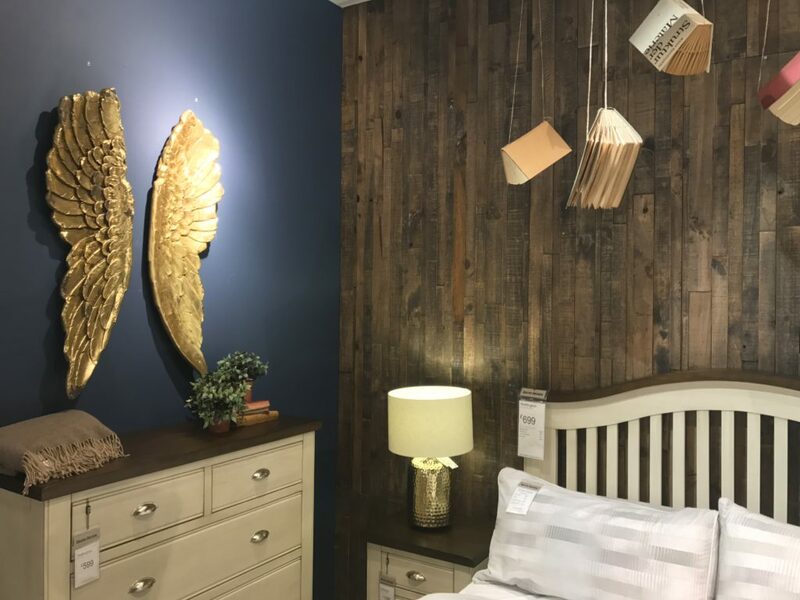 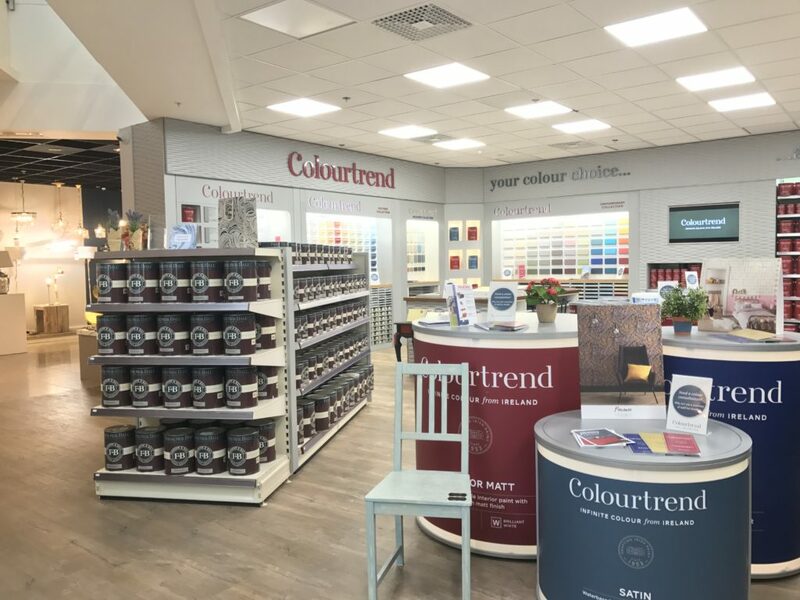 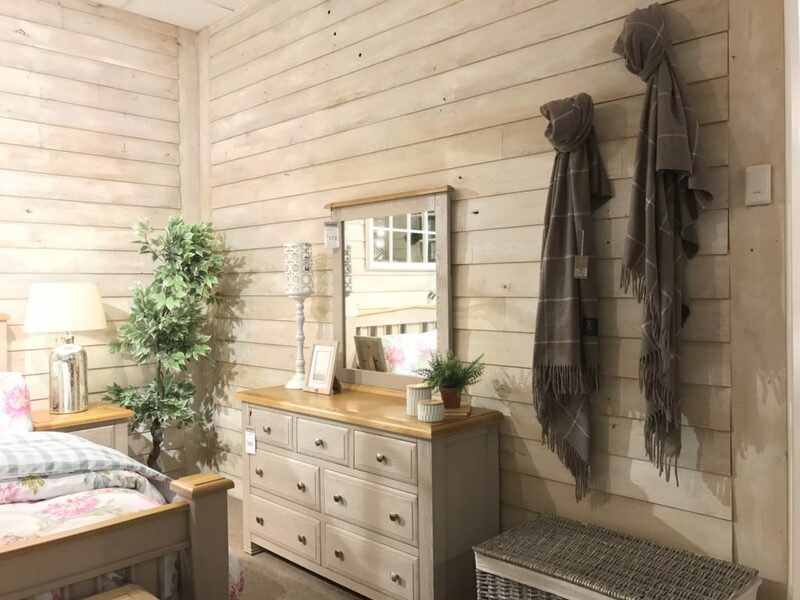 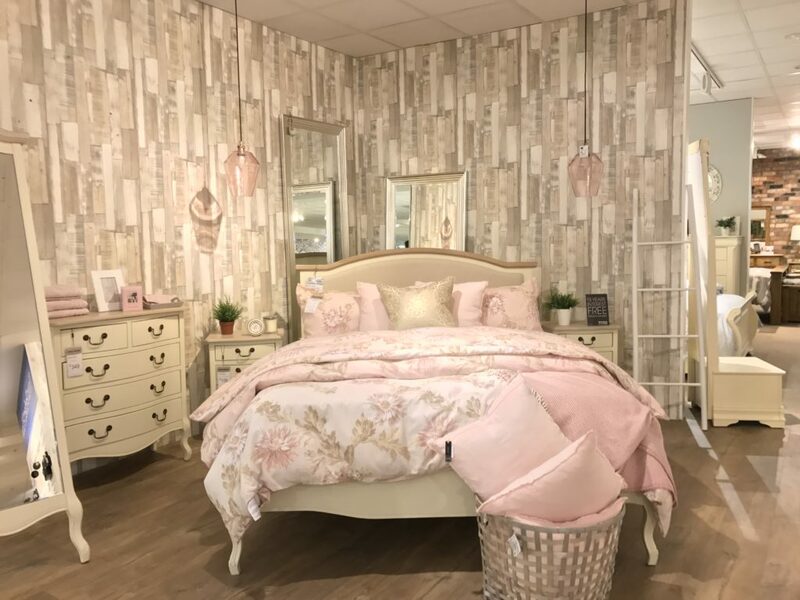 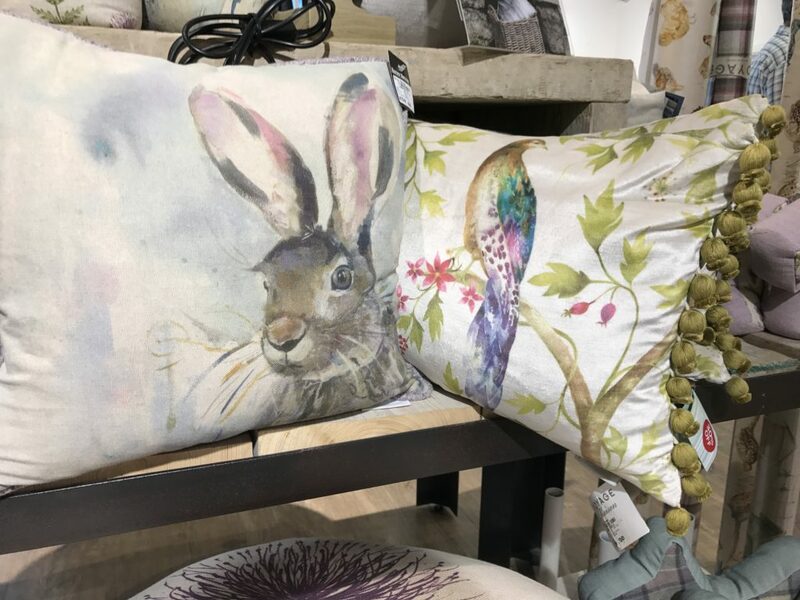 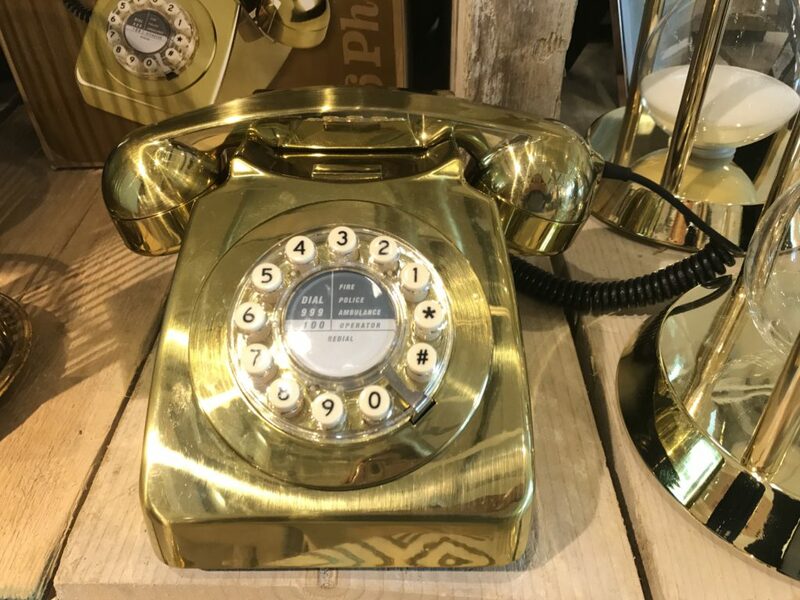 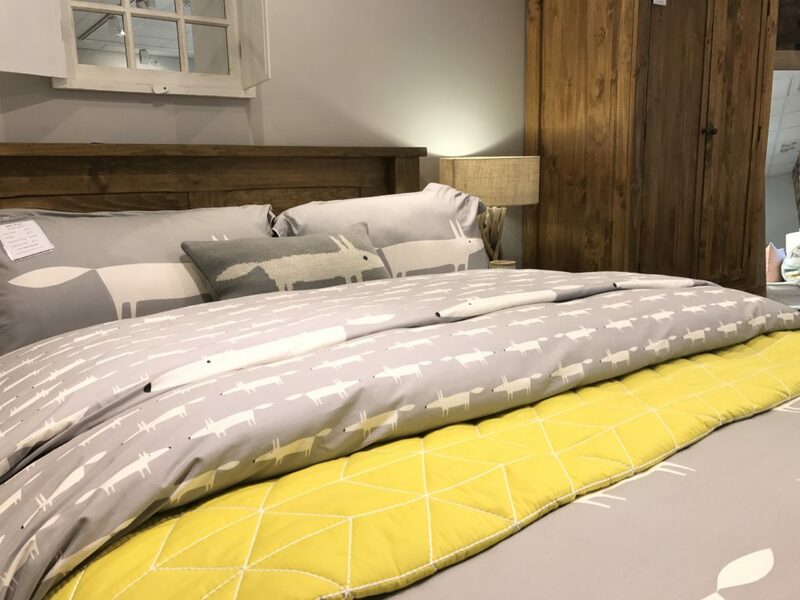 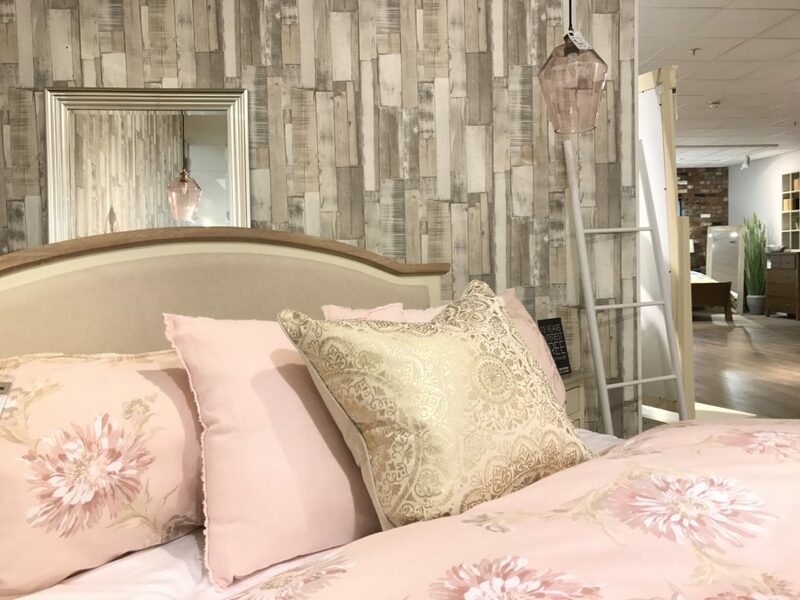 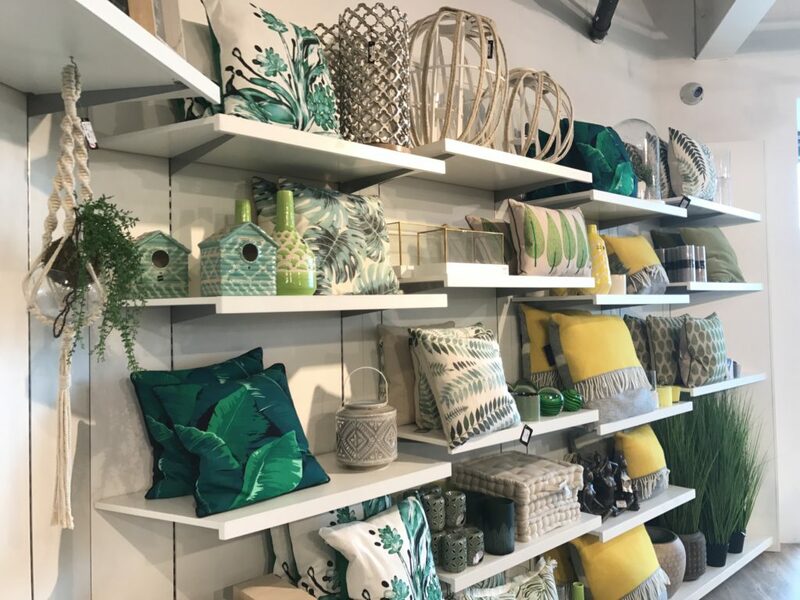 There are fabulous paint, lighting and curtain & blinds departments as well as a real treasure trove of homeware accessories with a wide range of designs to suit all tastes. 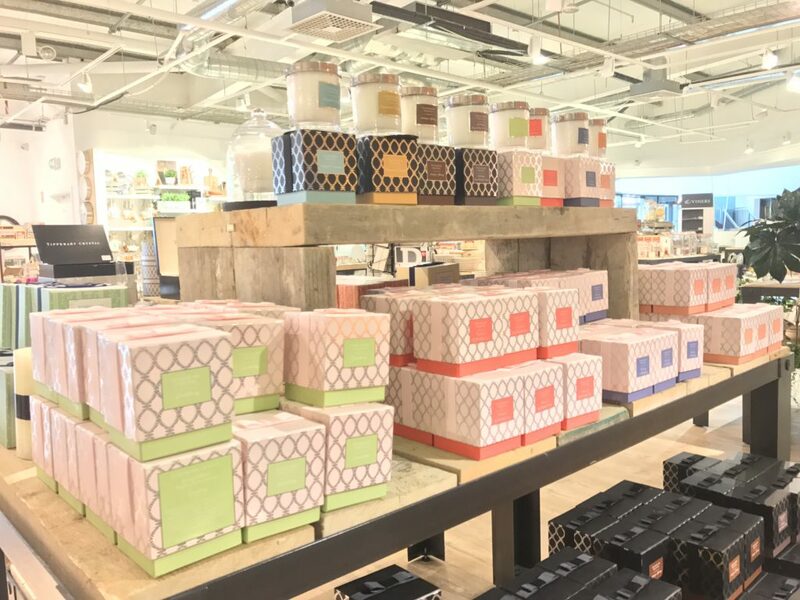 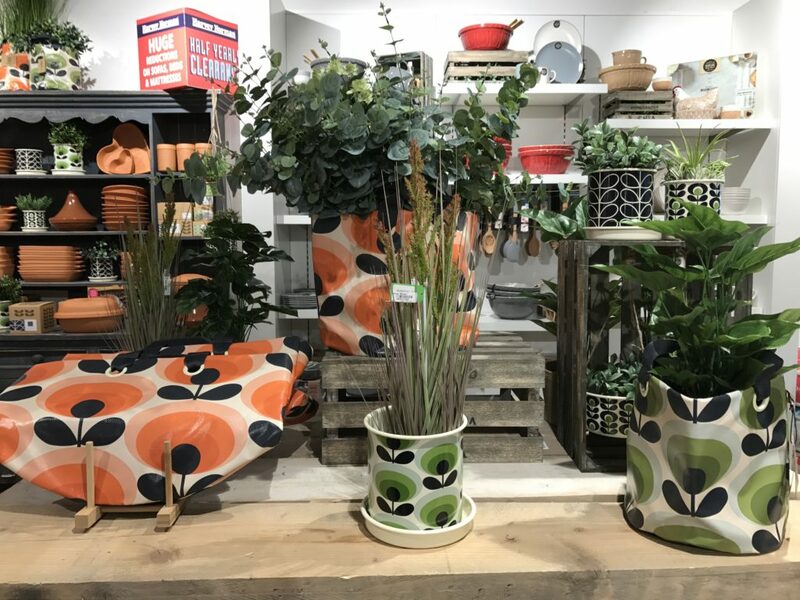 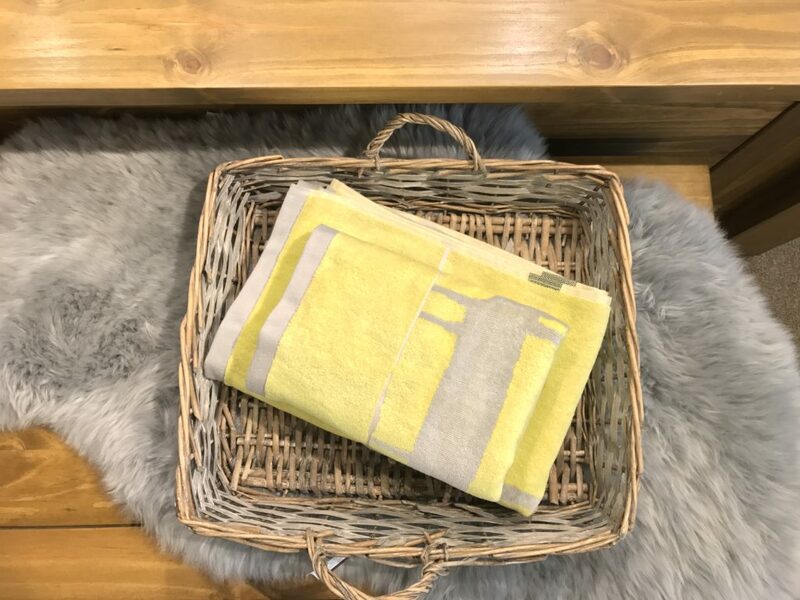 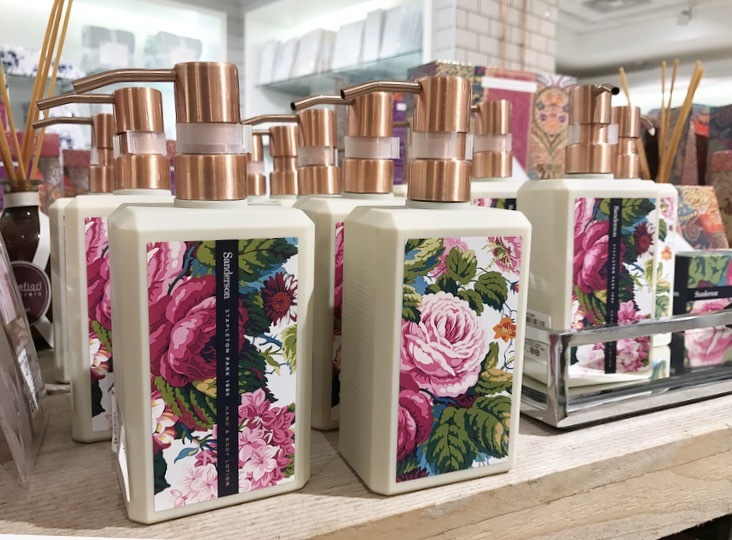 There are so many beautiful homeware ranges stocked here including Orla Kiely, Voyage, Tipperary Crystal and Scatter Box , and there is definitely something for everyone. 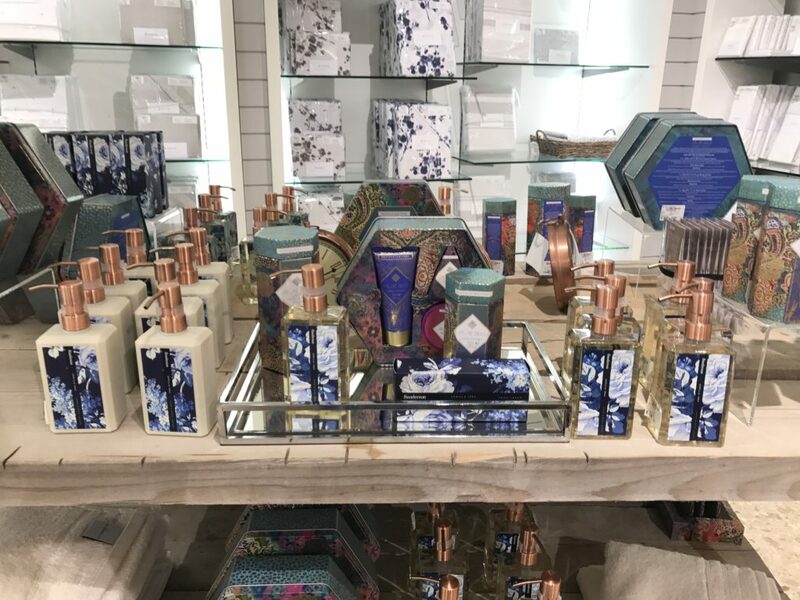 My favourite range of Sanderson toiletries are also stocked here and I’ve bought these as gifts for so many people! 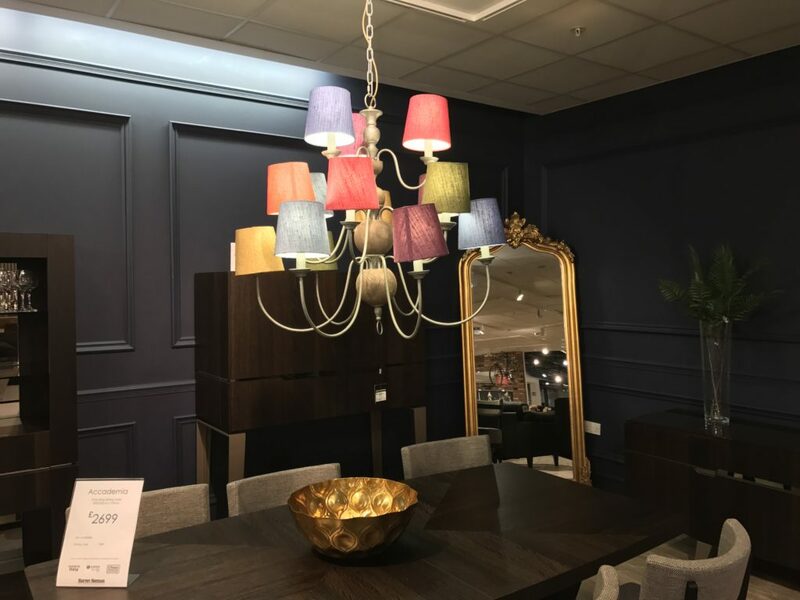 One of my favourite items was this beautiful Voyage light with its little multi coloured shades and it would be so lovely in my hallway at home! 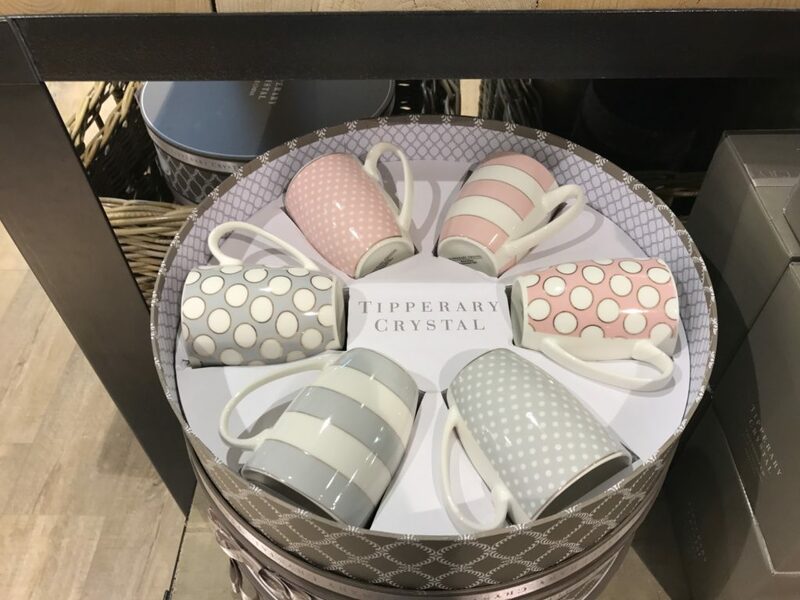 Definitely now on my wish list for sure! 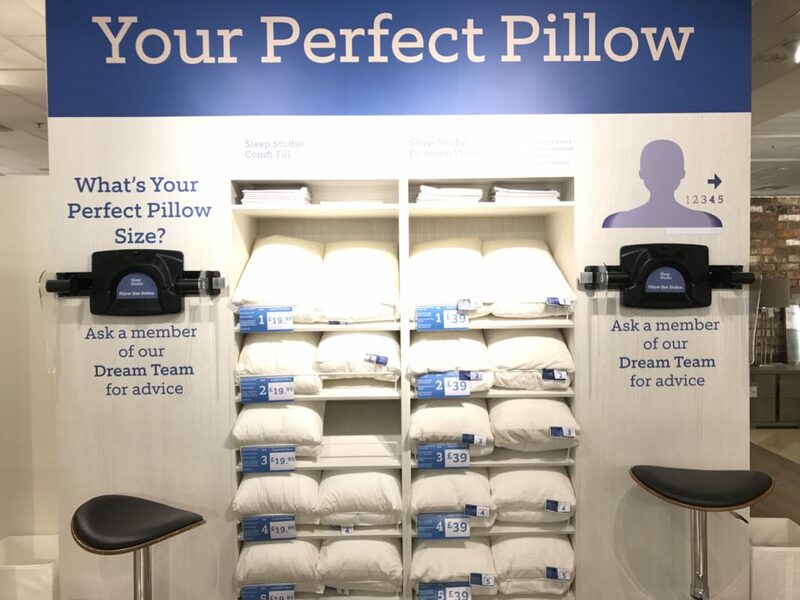 One of the things I was most interested in were the new Sleep Studio pillows which have been designed to suit each individual and I was measured to see which one was best suited to me. 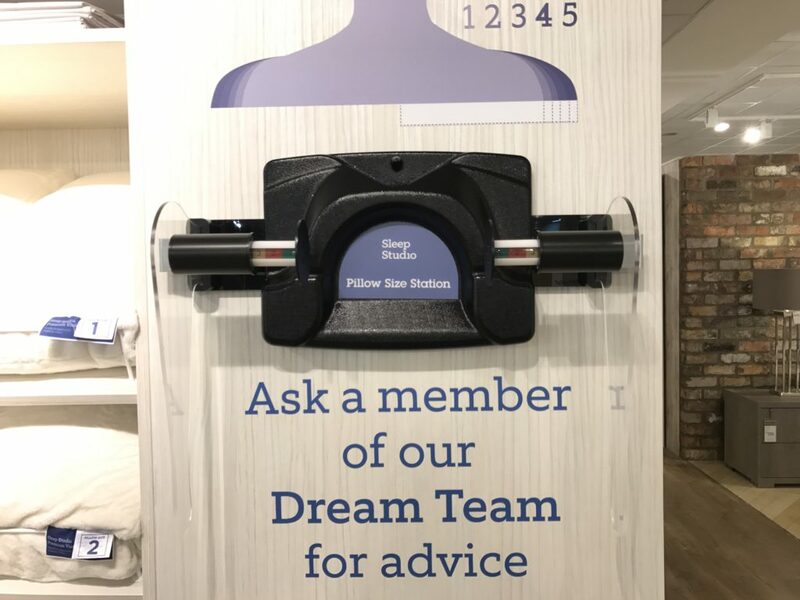 It’s a very simple procedure to be measured as you just sit on a little seat whilst your neck and shoulder area is measured. 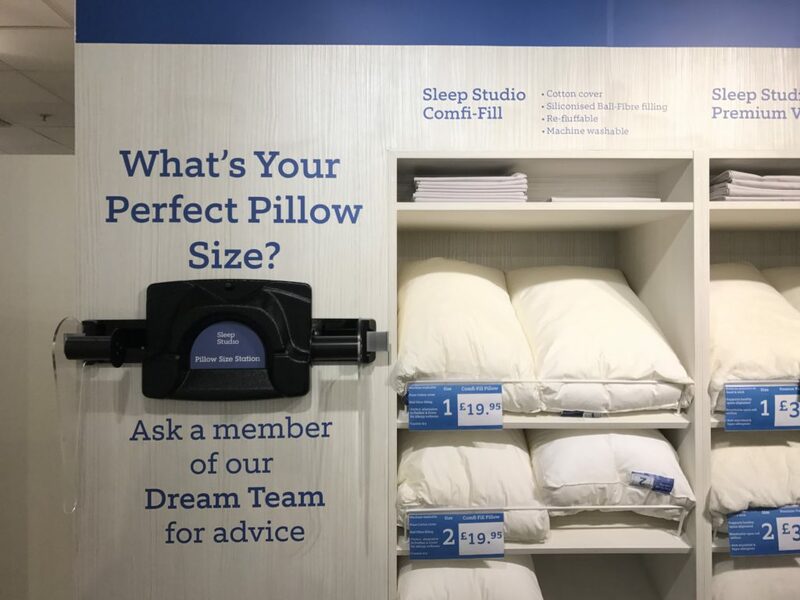 Now I don’t know about you but I’m always in search of the perfect pillow as I love my sleep and like to be comfortable so I got to try out the different ones and I chose the gel pillow which was perfect for me! 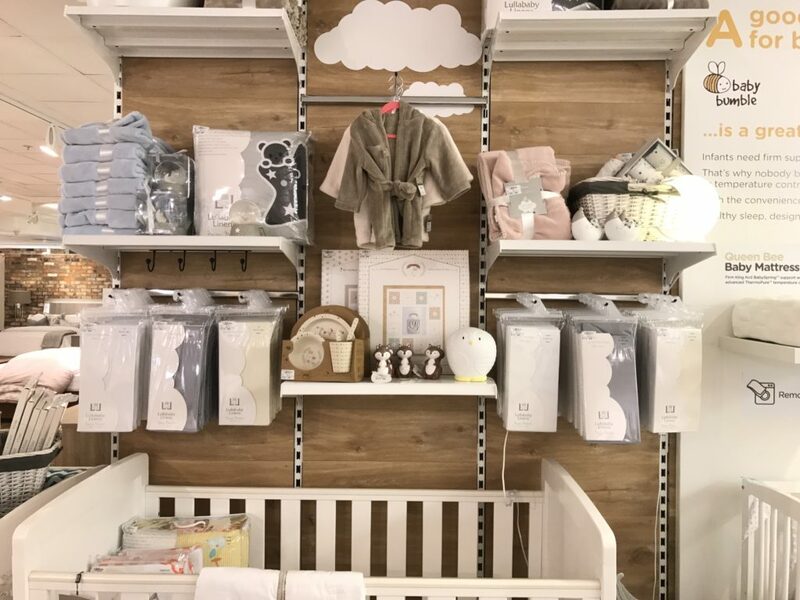 I then just had time for a quick whizz round the nursery & children’s departments before heading to the beautiful in-store restaurant for lunch. 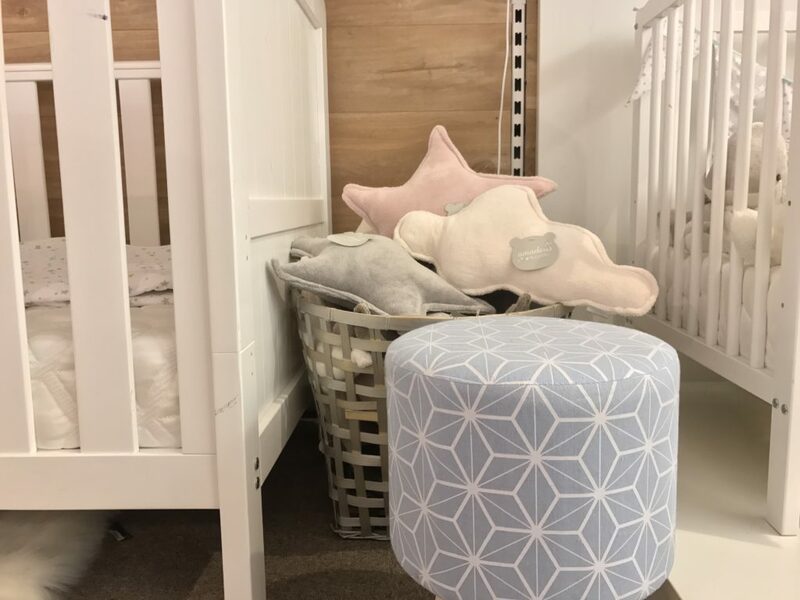 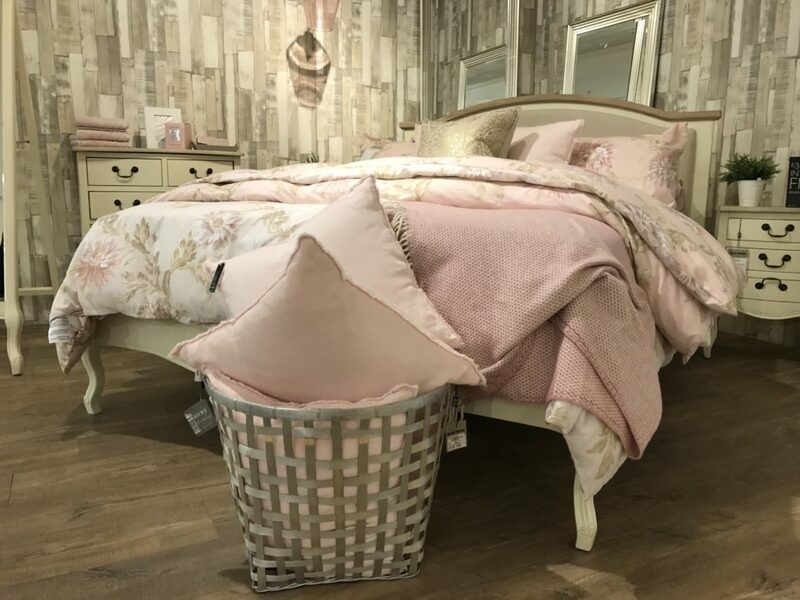 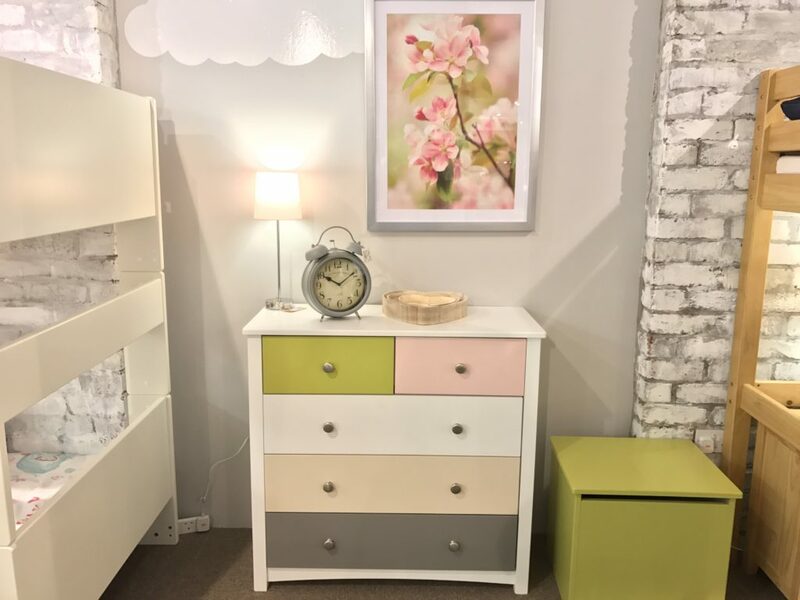 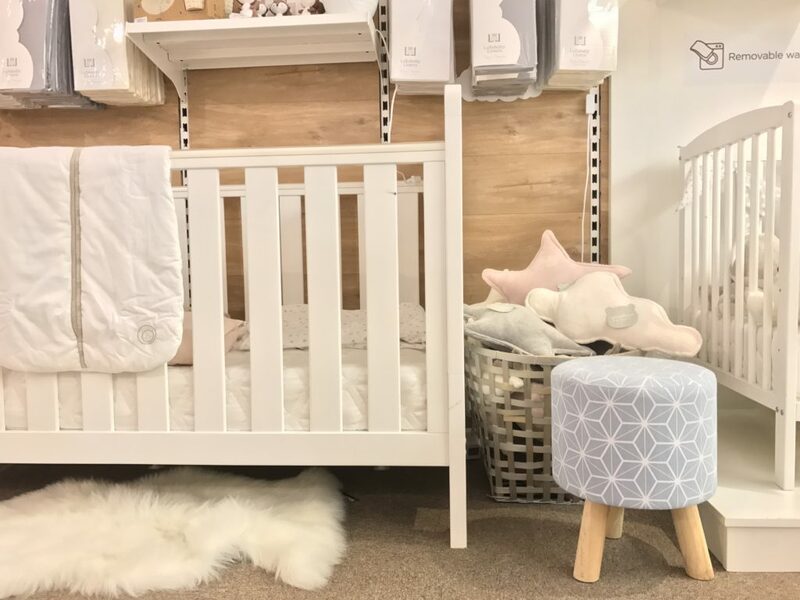 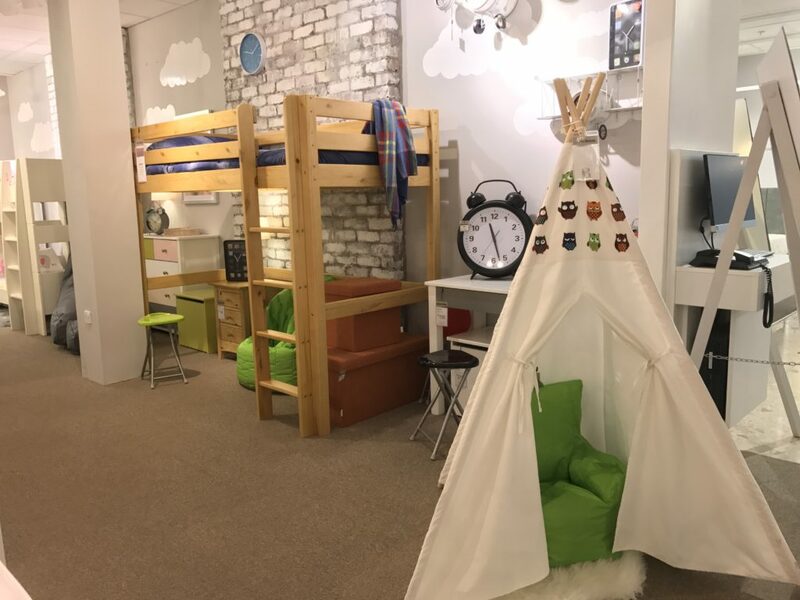 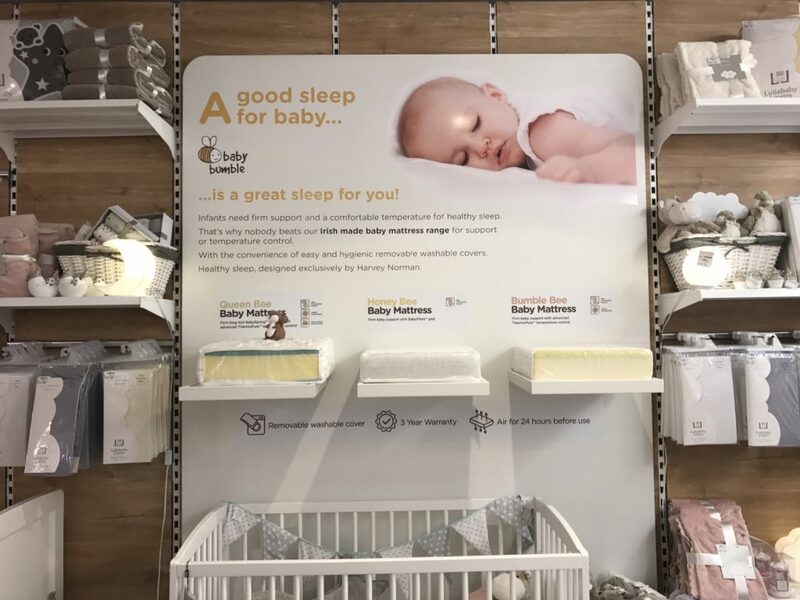 Again in the nursery dept there’s a huge focus on how to achieve the best and most comfortable sleeping conditions for your little ones as well as a gorgeous range of furniture & accessories. 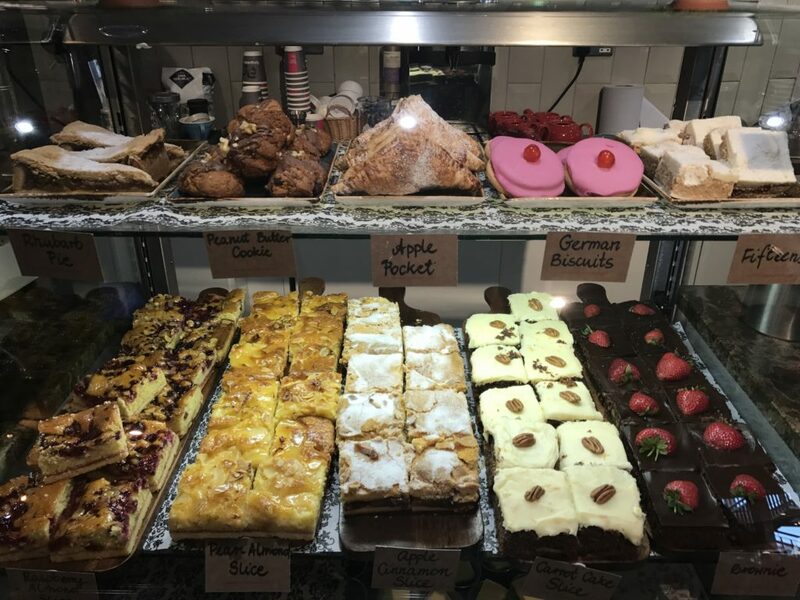 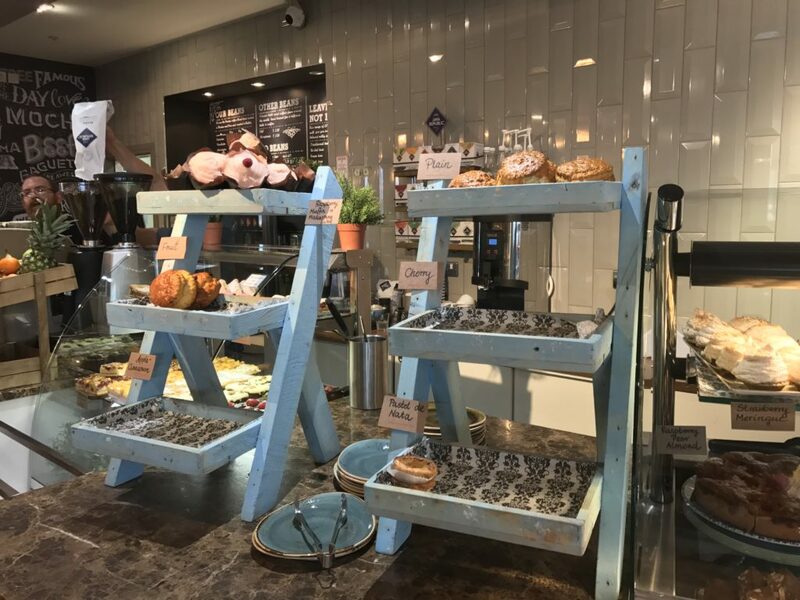 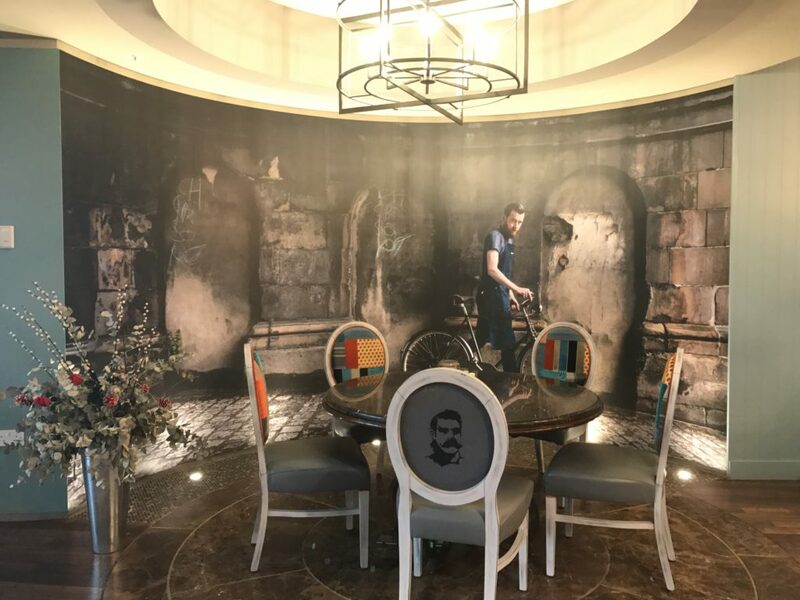 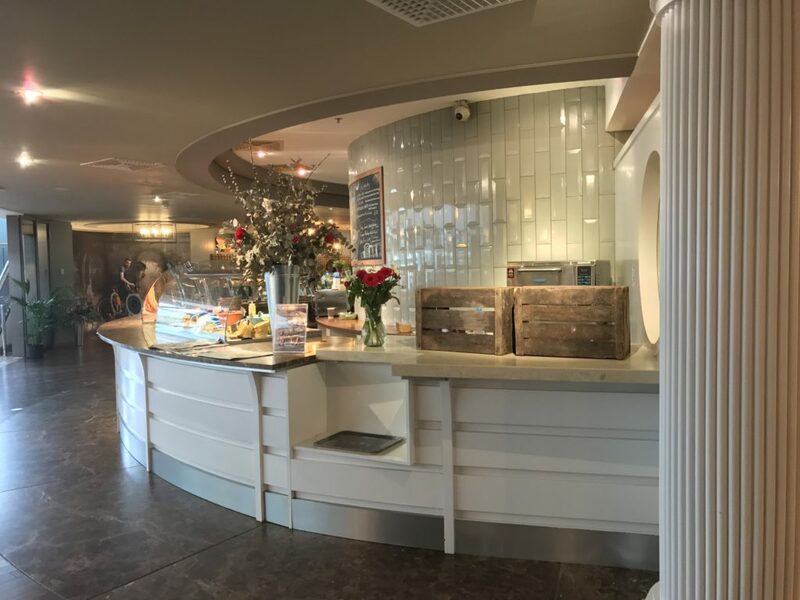 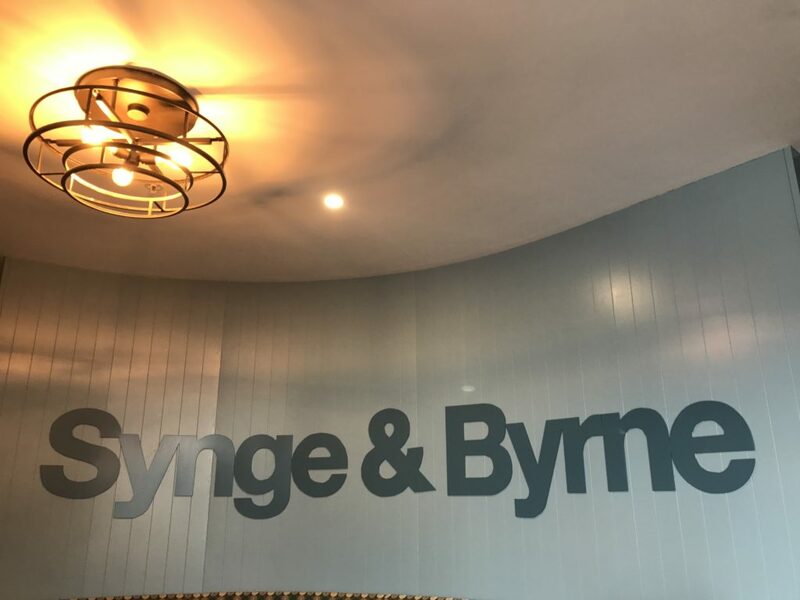 After going round all the departments with Jenny I headed upstairs to try out the lovely Synge & Byrne restaurant and it certainly didn’t disappoint with its beautiful decor, friendly staff and delicious food!